We've been providing roof repairs and full installations across Liverpool and wider Merseyside for years. Here are just a handful of the jobs we've carried out for happy customers. Best Roofers were great. Got the job done on time and on the budget agreed. 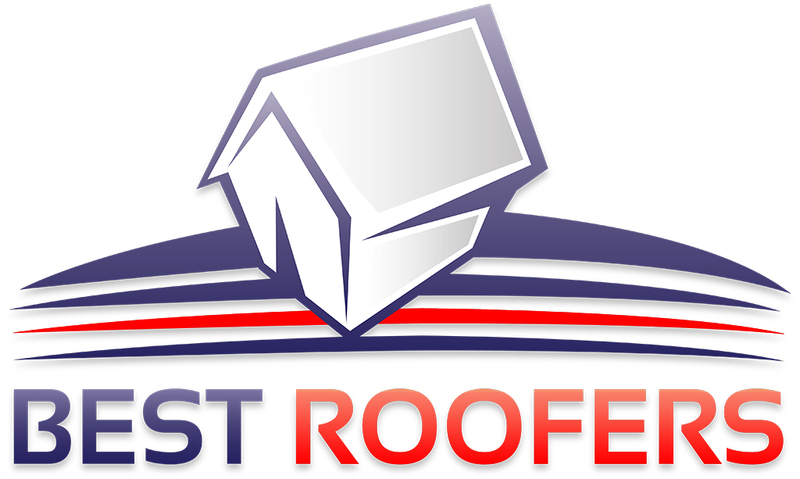 Wouldn't hesitate to recommend them for roof repairs. Alex and team carried out extensive repairs on my home's roof. They left it in a brilliant state and were really pleasant during the whole job. Thanks, guys. When we bought our new house, we knew we'd need a new roof before we moved in. We were on a tight deadline as we had to move out of our old house. Within 2 weeks of our initial enquiry, the work done. They came out, quoted a fair price and did a brilliant job. 5 stars. Thanks a lot.